Amazon Fire TV Stick 4K has received an update that has got the ability of screen mirroring to it. The company has claimed that it has been one of the most requested features that the customers wanted. It is worth mentioning that the feature was already present on the Amazon Fire TV Stick with the All New Alexa remote, and the company has now made it available to users of the Amazon Fire TV Stick 4K. The feature would automatically become active once the users install the update. In order to use the new screen mirroring feature, users of Amazon Fire TV Stick 4K will have to press and hold the Home button on the Alexa Voice Remote and then choose the option of mirroring. The company has said that the Fire TV Stick will be able to detect the devices that are compatible with it within 30 feet. Once it does this, the user can press on any button on the remote to start screen mirroring. 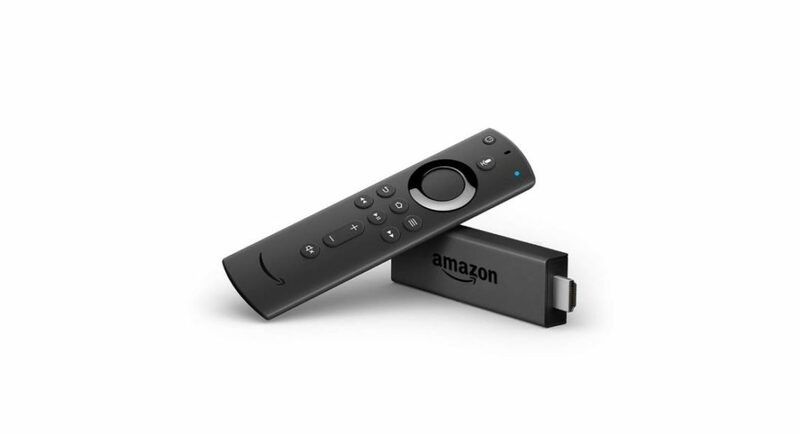 Amazon has also specified that its Fire TV Stick 4K is compatible with devices running Android 4.2 or higher versions and Fire tablets that are either third-generation or higher. The company has also added that with the Fire TV, customer can enjoy their favourites from Prime Video, Hotstar, Netflix, Sony LIV, Zee5, Voot and others. Customers can also use websites like YouTube, Facebook and Reddi and listen to songs, playlists, live radio stations, and podcasts through services like Amazon Prime Music, Saavn, Gaana and TuneIn. Earlier this month, Amazon launched three devices in India – the Amazon Echo Show, the Echo Link, and the Echo Link Amp. The Amazon Echo Show is basically a smart display that comes with the company’s voice assistant Alexa built-in. On the other hand, the other two devices can be integrated with the users’ existing home audio setup to bring Alexa and music streaming to high-end audio players. Amazon Echo Show bears a price tag of Rs 22,999 in India, while the Echo Link can be bought at Rs 19,999 and the Echo Link Amp can be picked up at Rs 29,999.